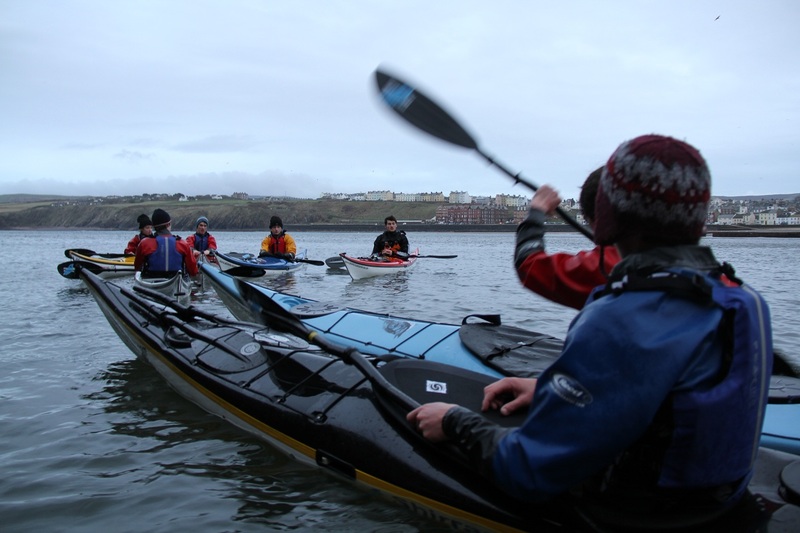 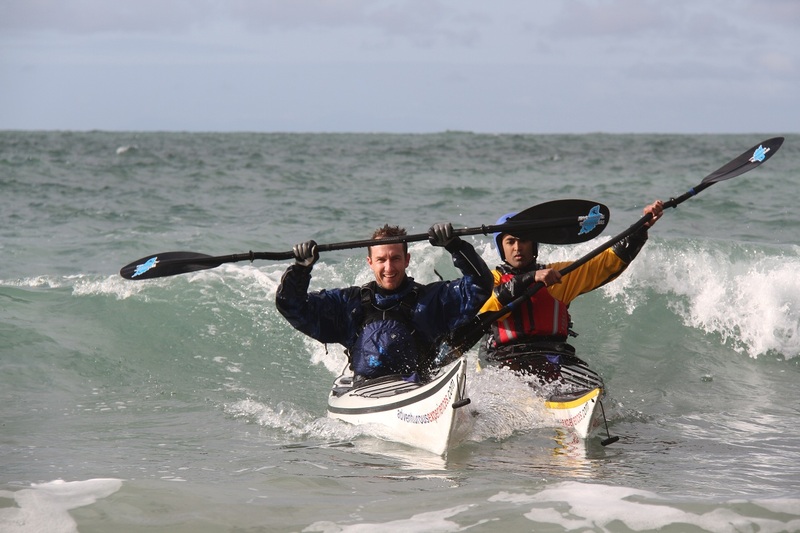 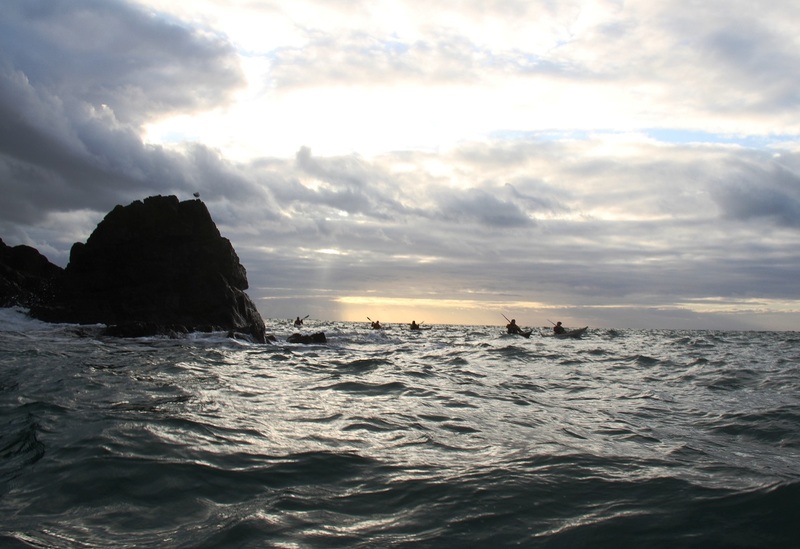 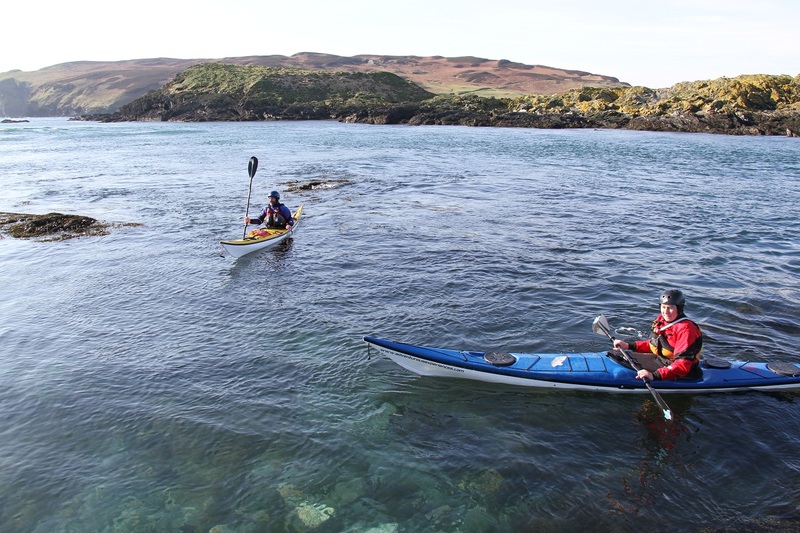 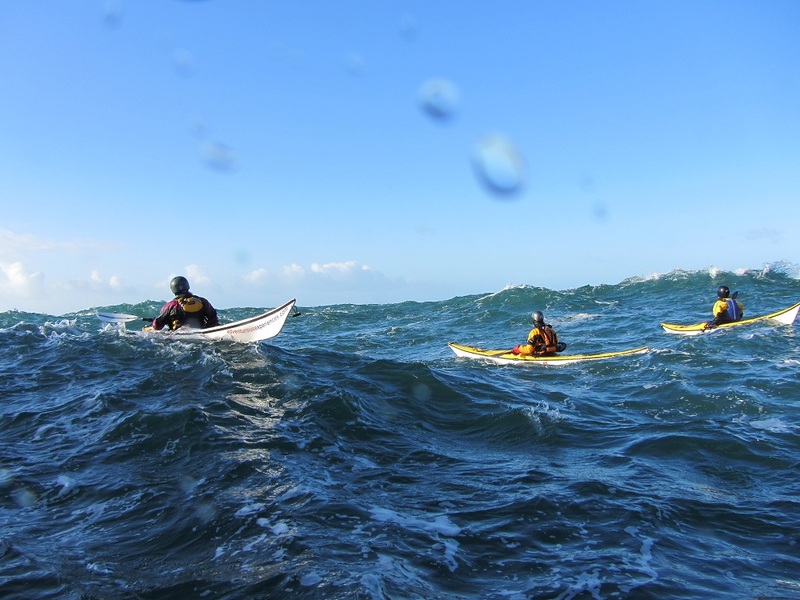 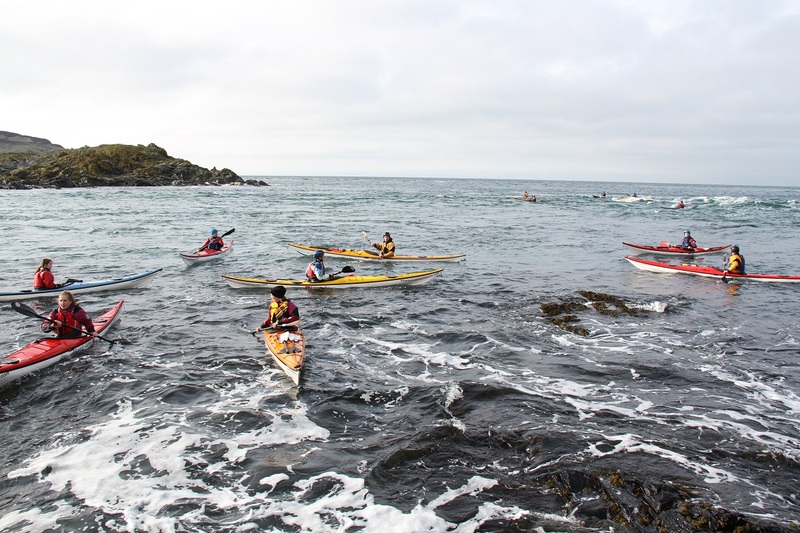 Sunday's sea kayak training sessions at the Sound overfalls, with the Adventure Club. 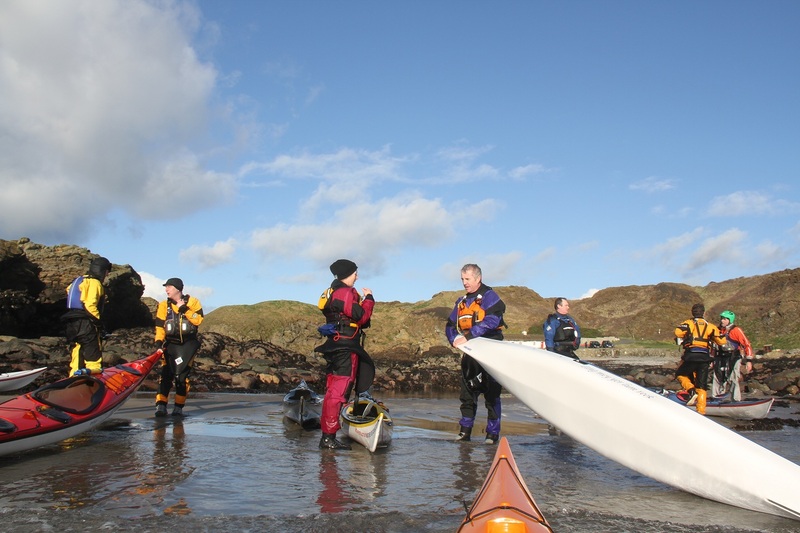 Outdoor activity boosts your vitamin D levels (especially in winter) which are important to maintaining "happiness" and perspective and reducing stress levels. 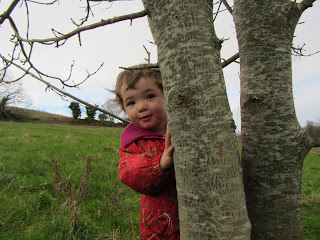 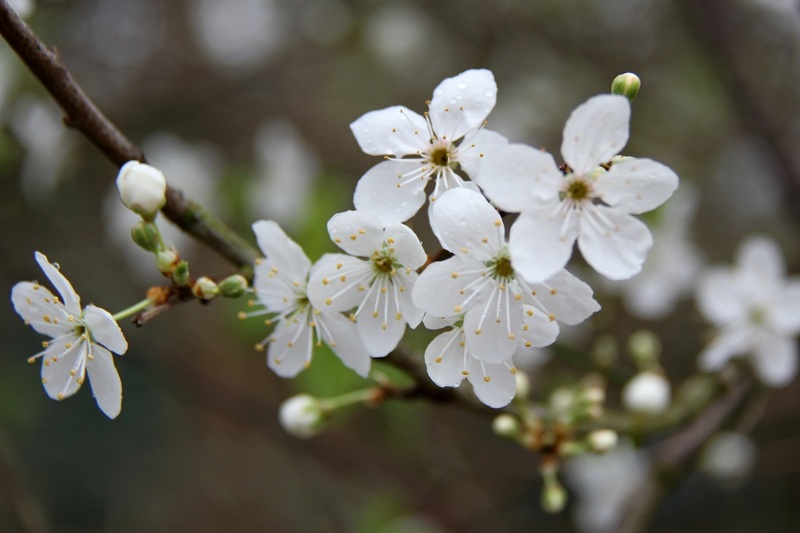 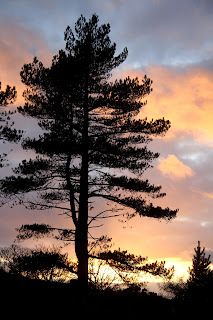 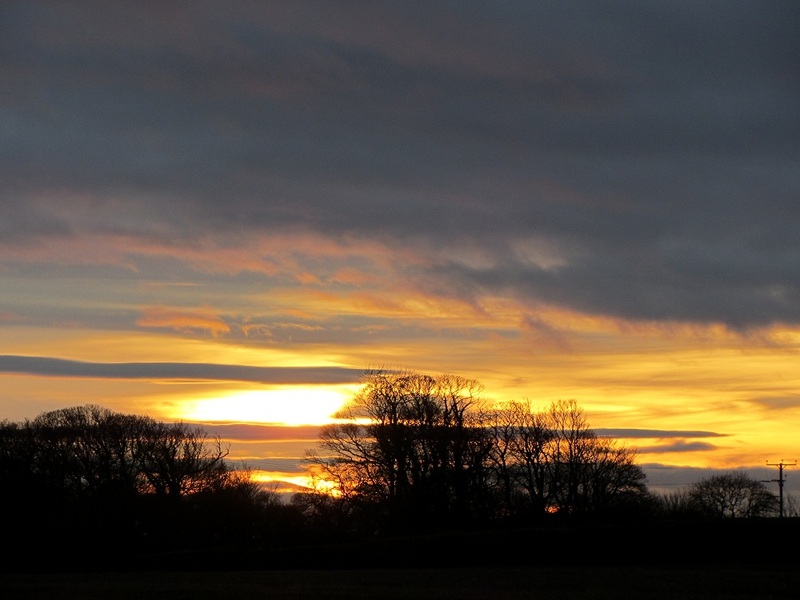 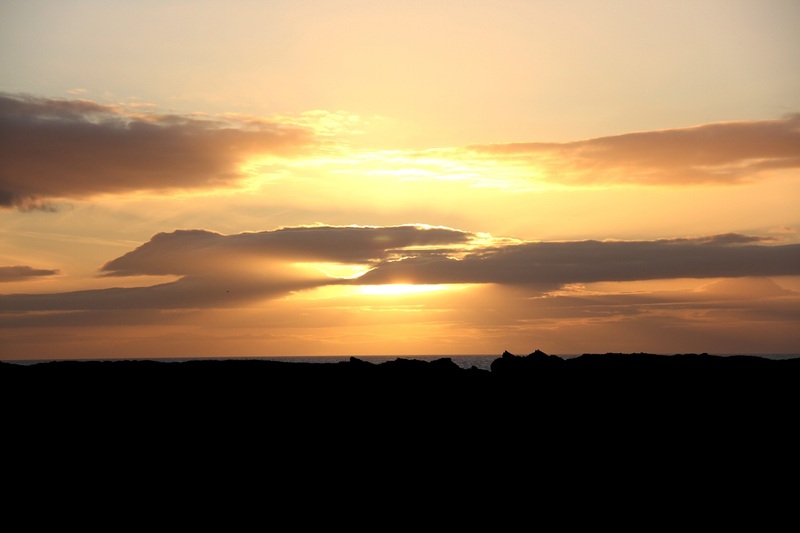 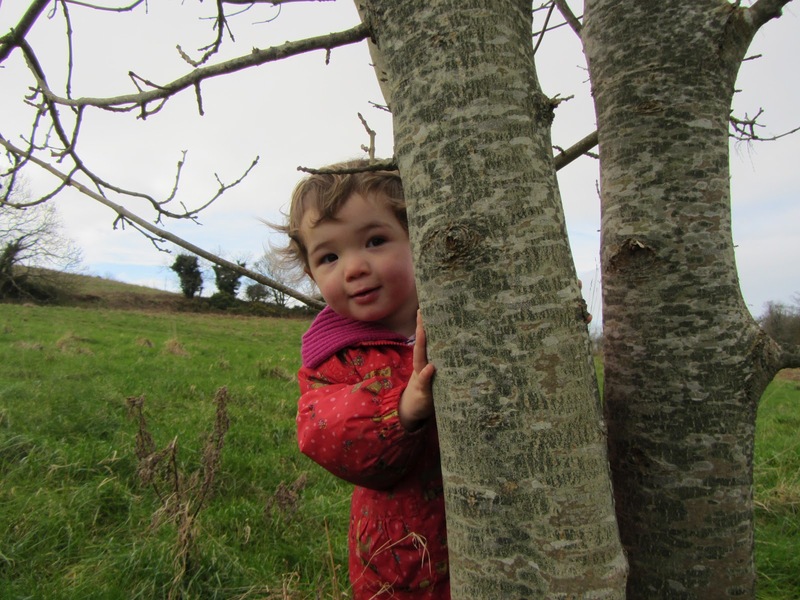 80% of Britain's happiest people have a strong connection to nature and the outside. 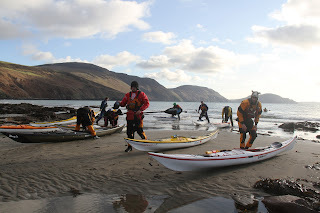 This is not really new to us because we all love to be outdoors but it is interesting when you consider the current success of your adventure club and the amount of people who are continuing to paddle throughout the winter!" 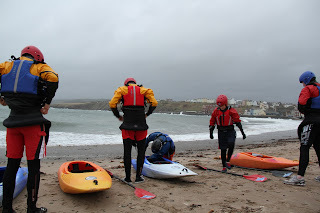 A brilliant day, split into small training pods, then meeting up for a combined session at the end. 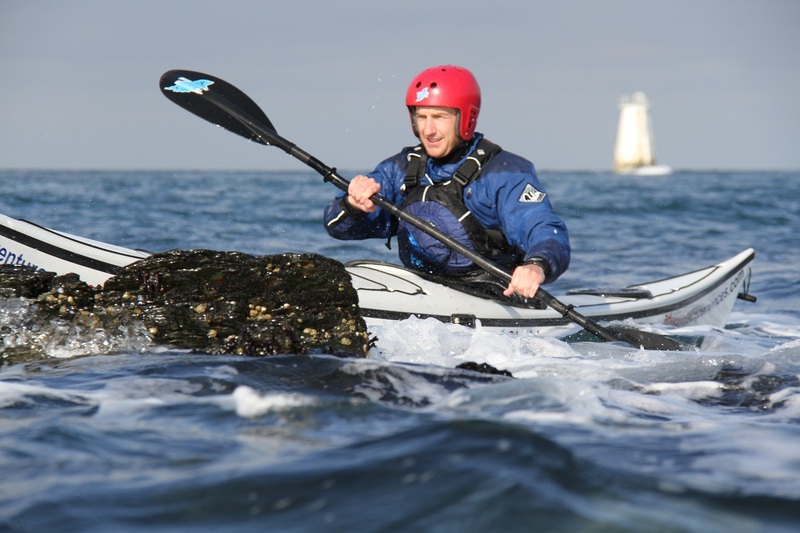 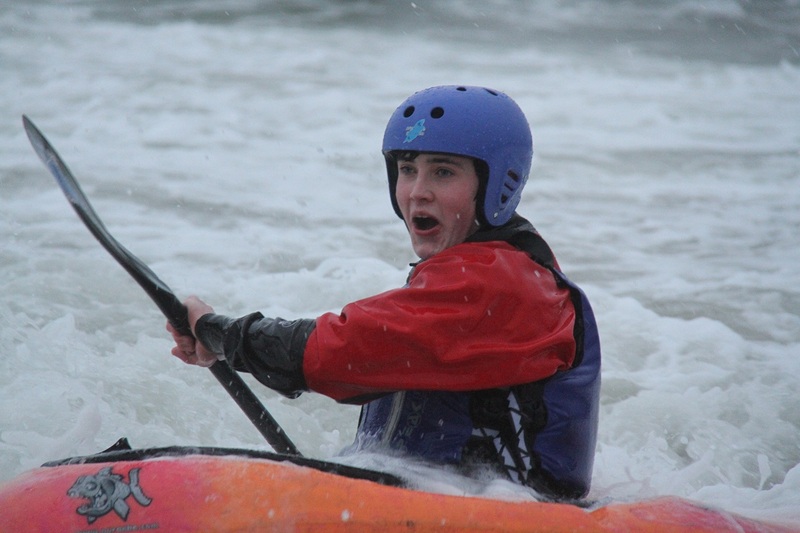 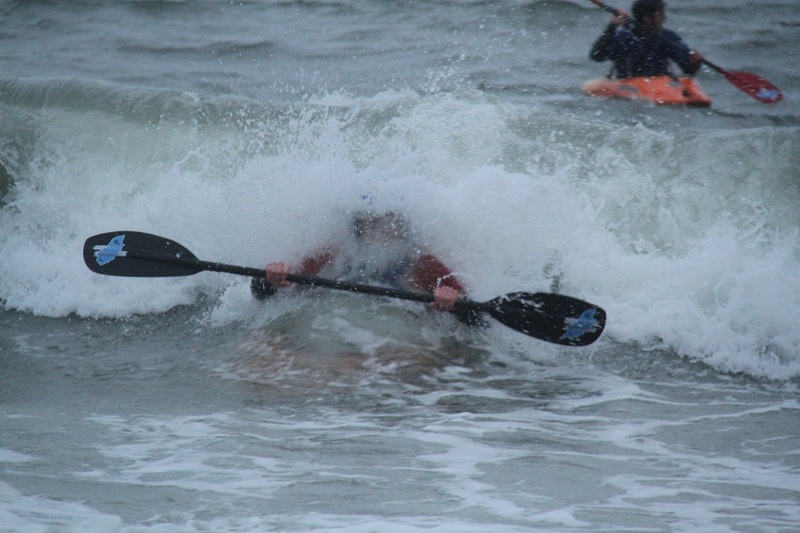 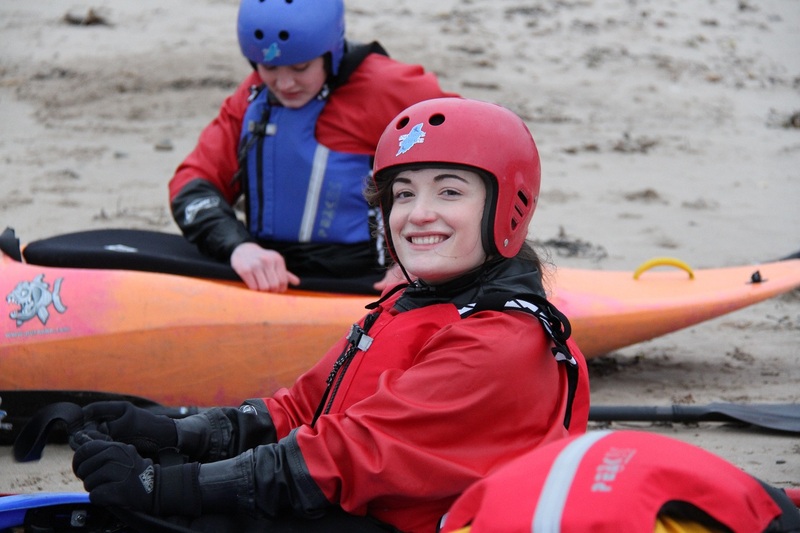 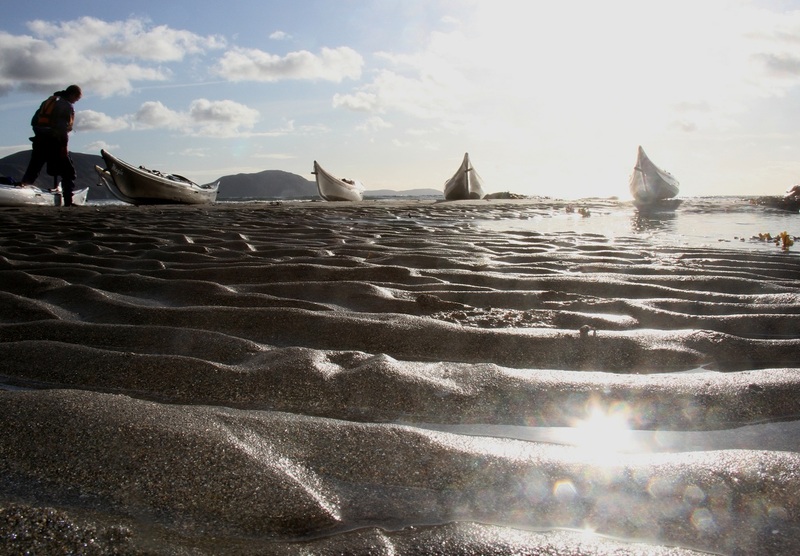 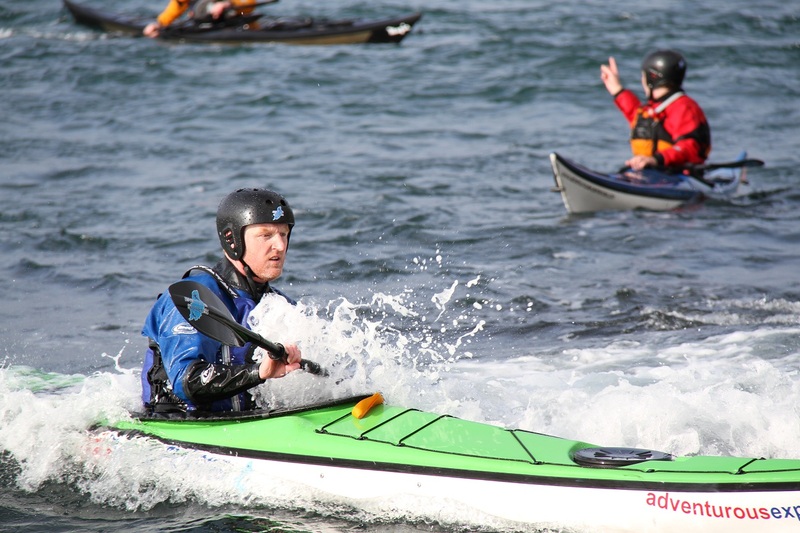 Sea Kayak Symposium video online! 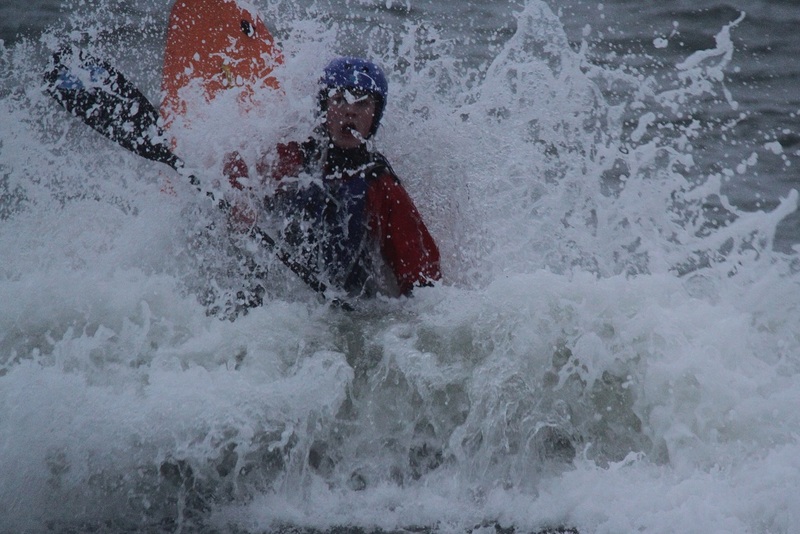 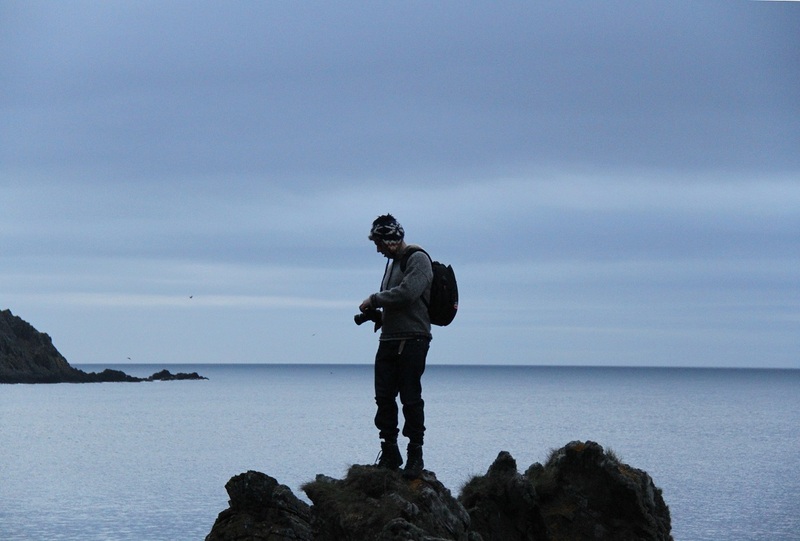 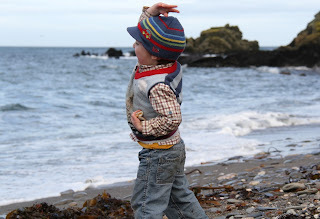 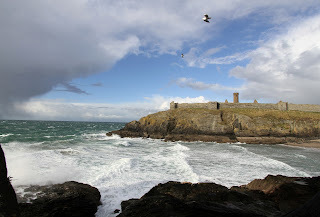 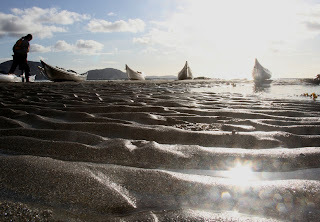 Great light for photo's and spring tides with a bit of wind create ideal conditions to play in. 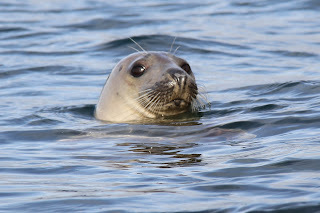 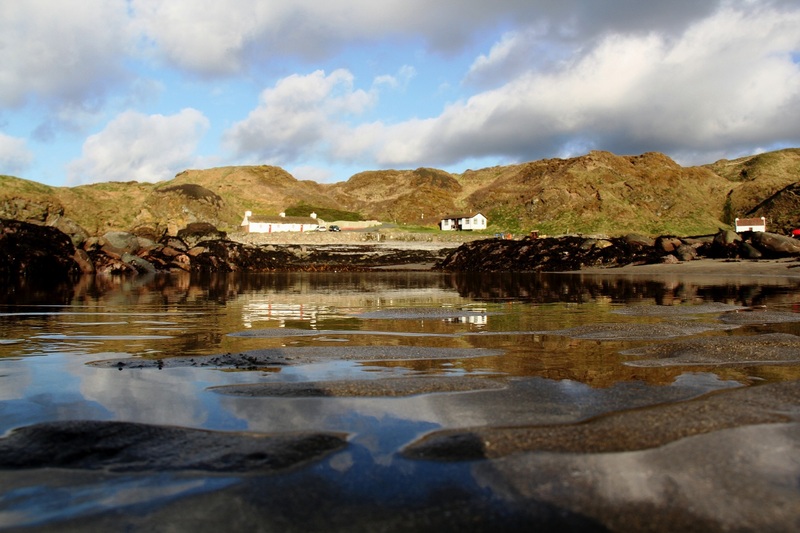 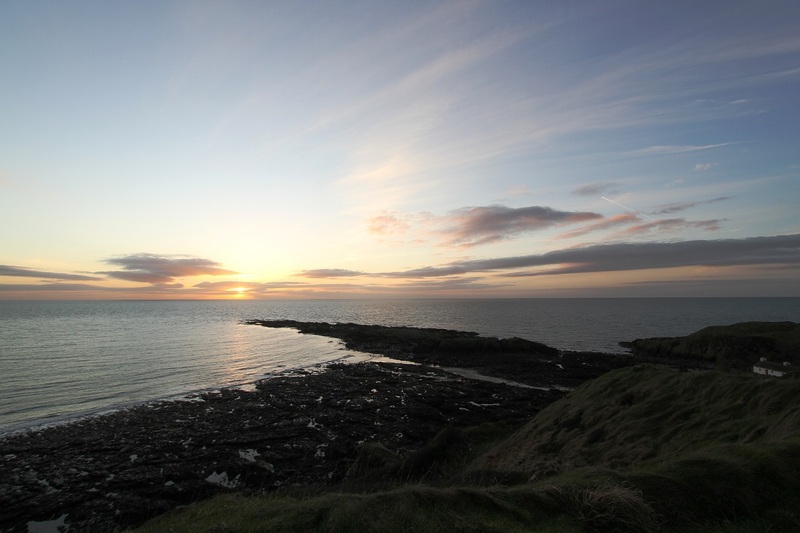 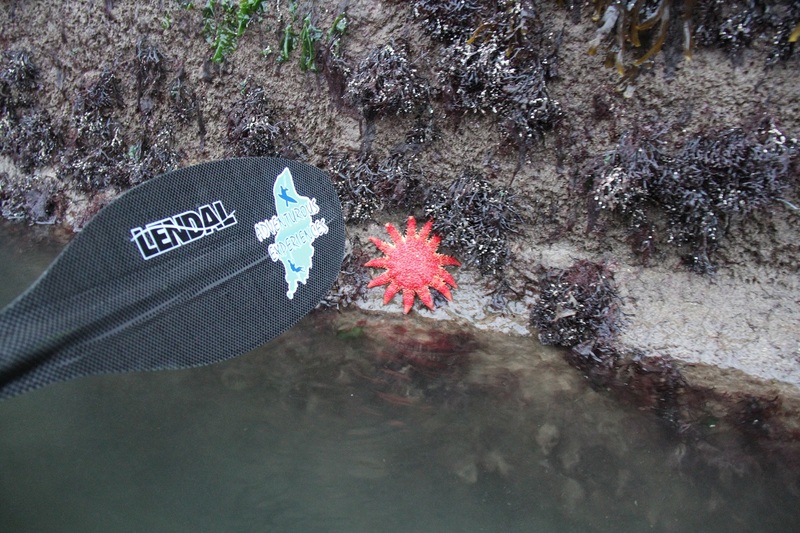 Tomorrow's sea kayak sessions will be at the Sound, can't wait! 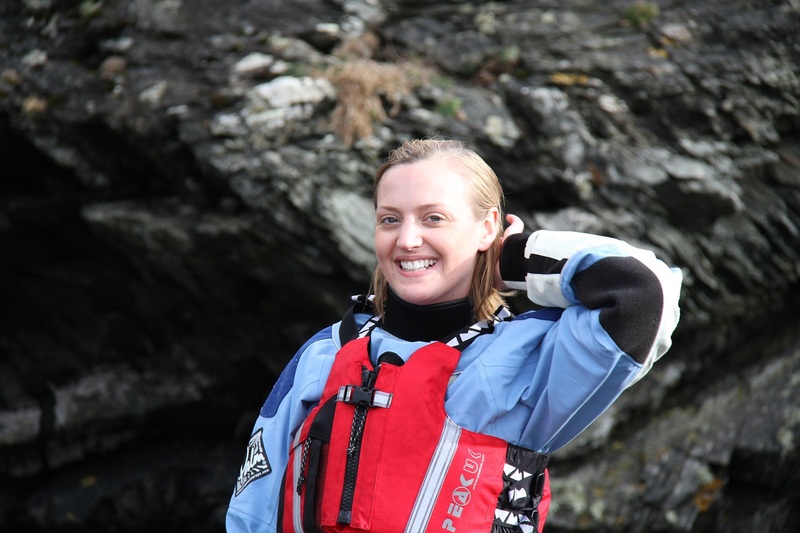 Congratulations to Rachel Smith for achieving Member of the Month for January! 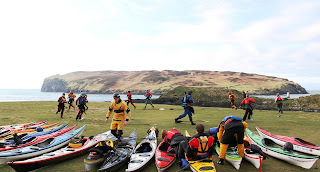 With such immense enthusiasm and commitment across the whole Club, selecting an individual has been quite a task, as every member is a 'team player'. 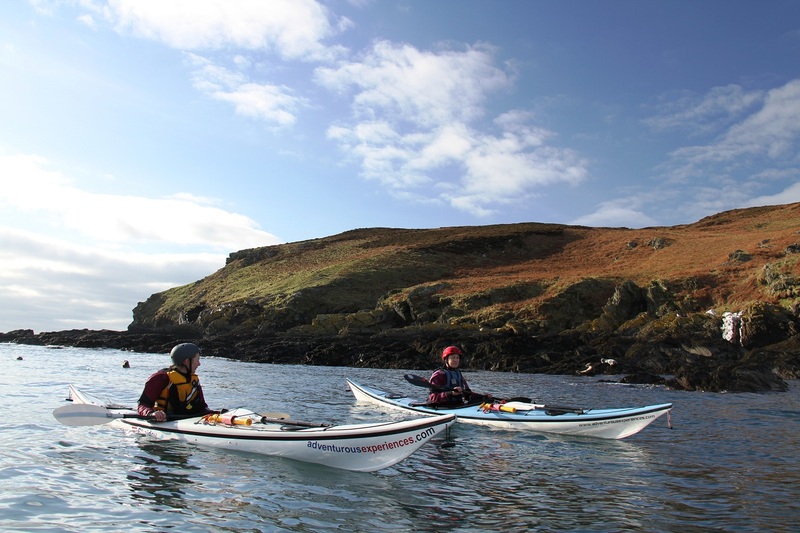 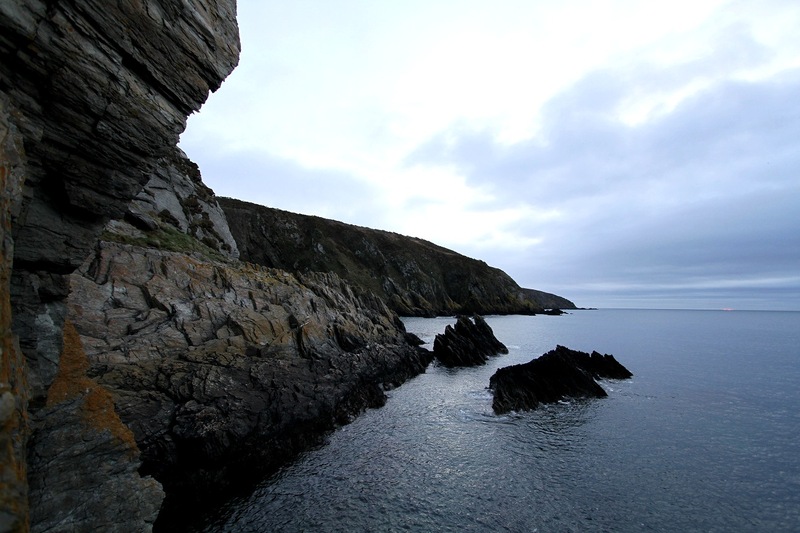 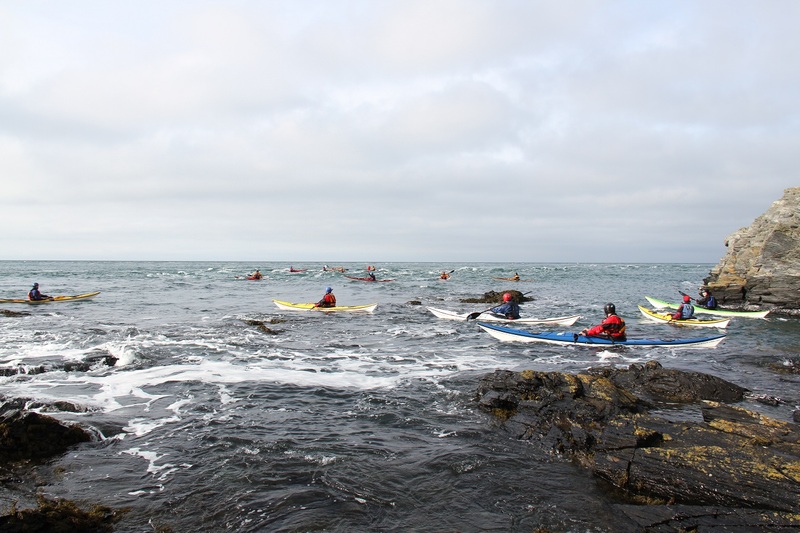 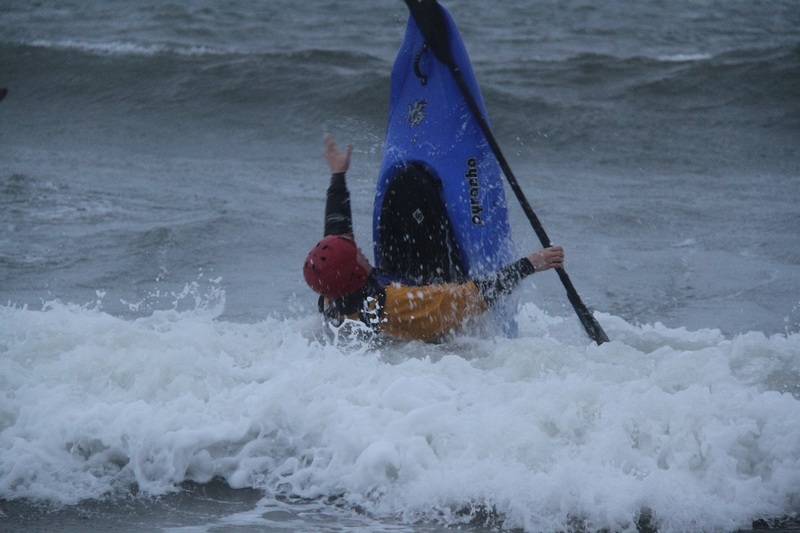 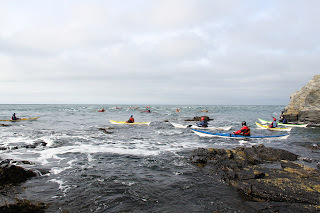 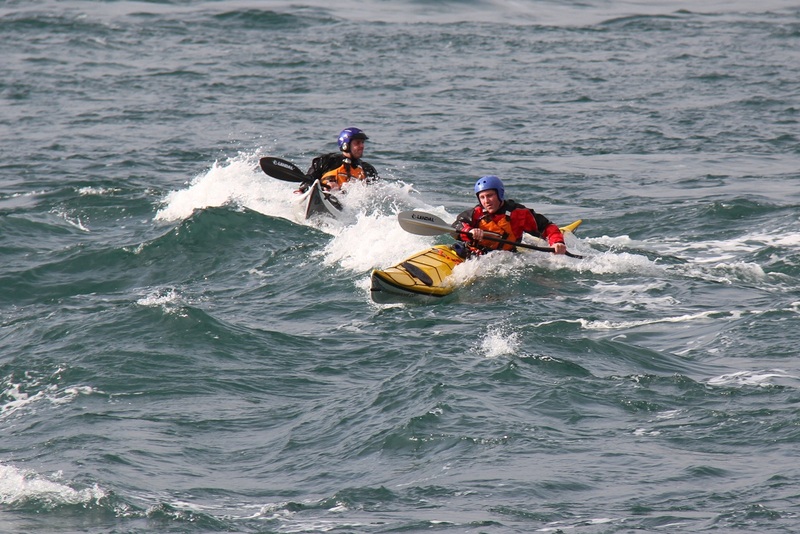 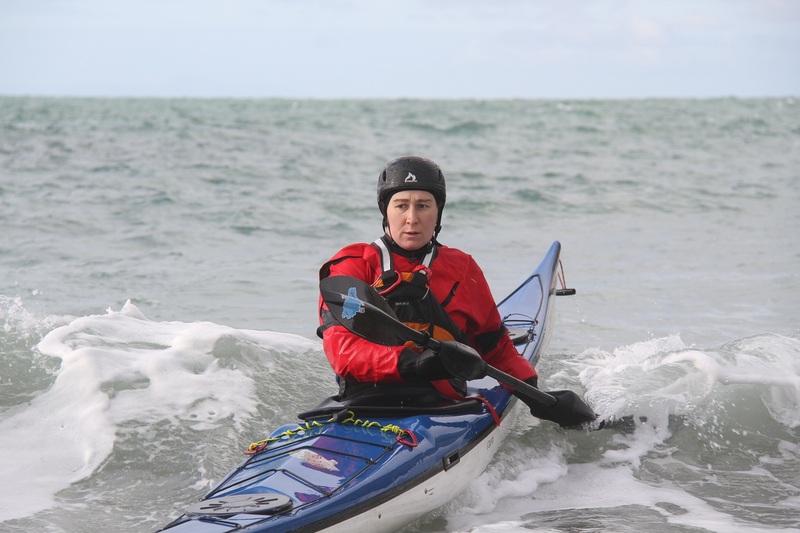 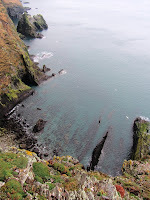 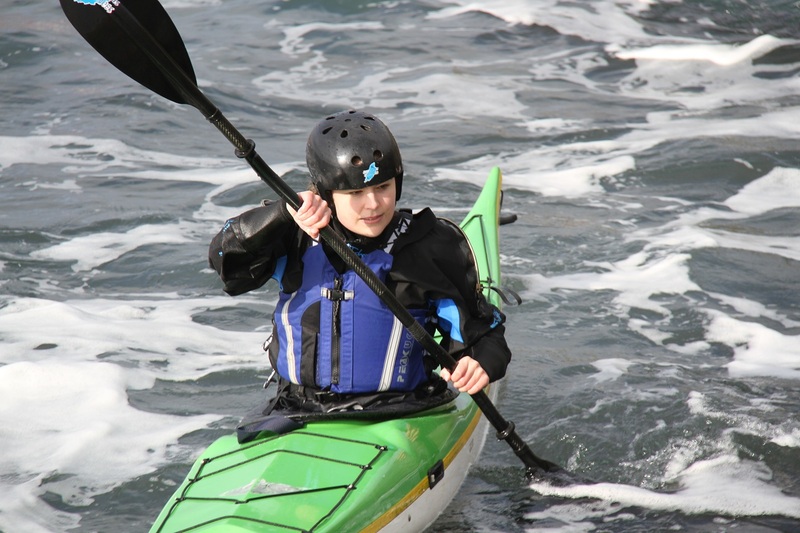 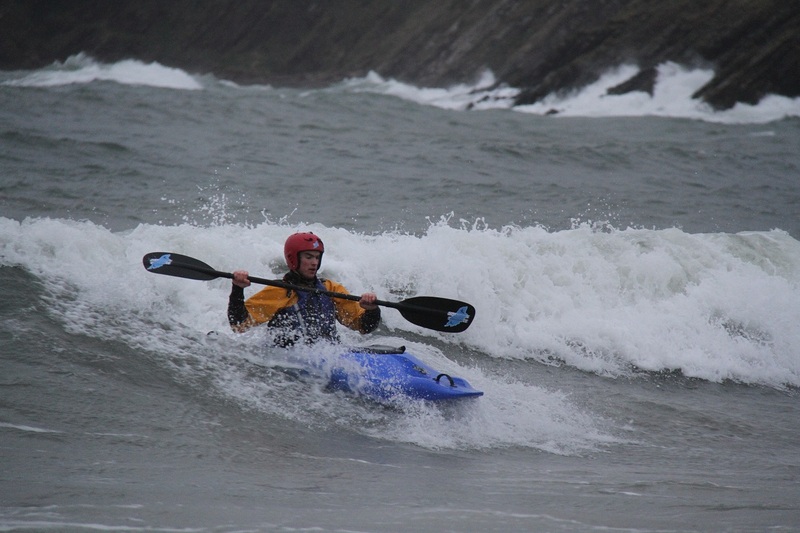 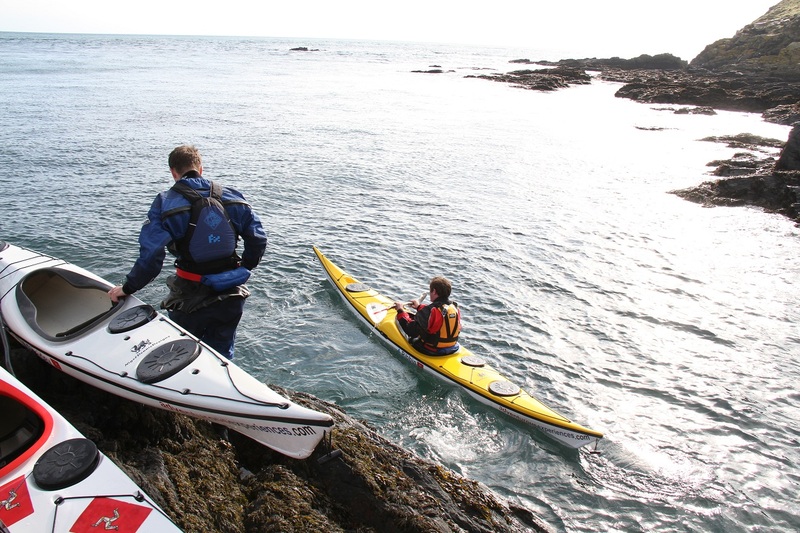 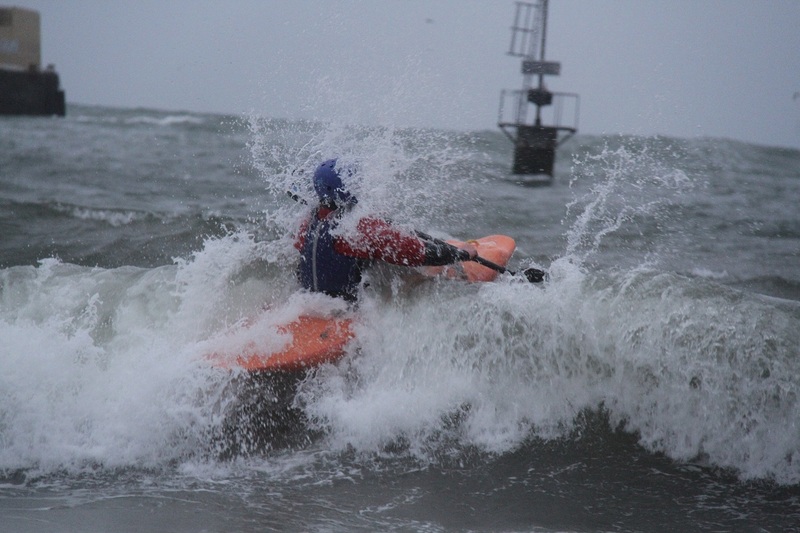 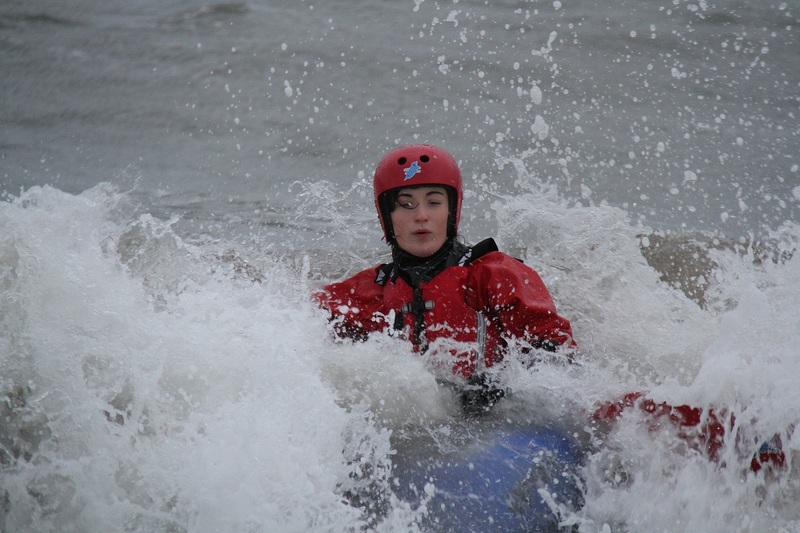 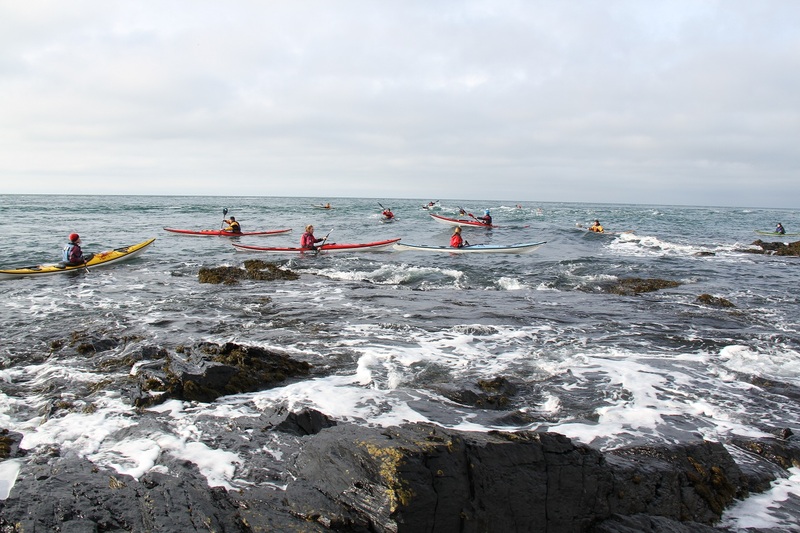 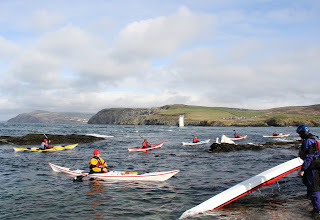 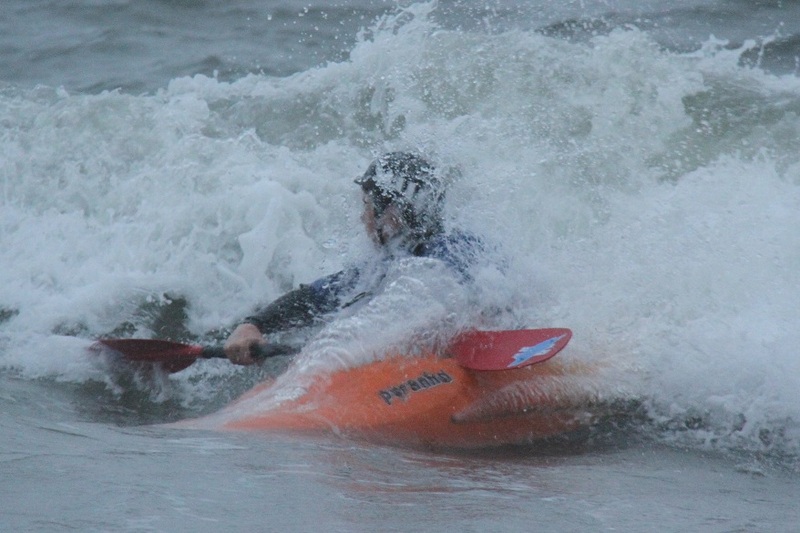 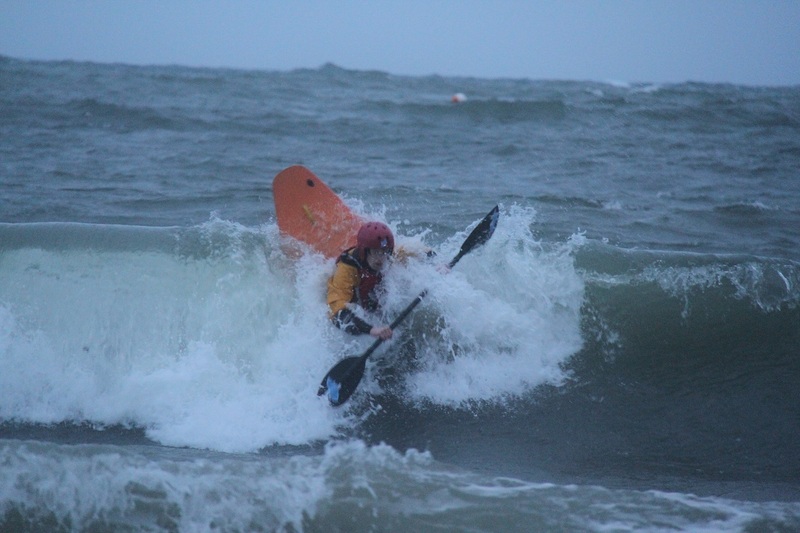 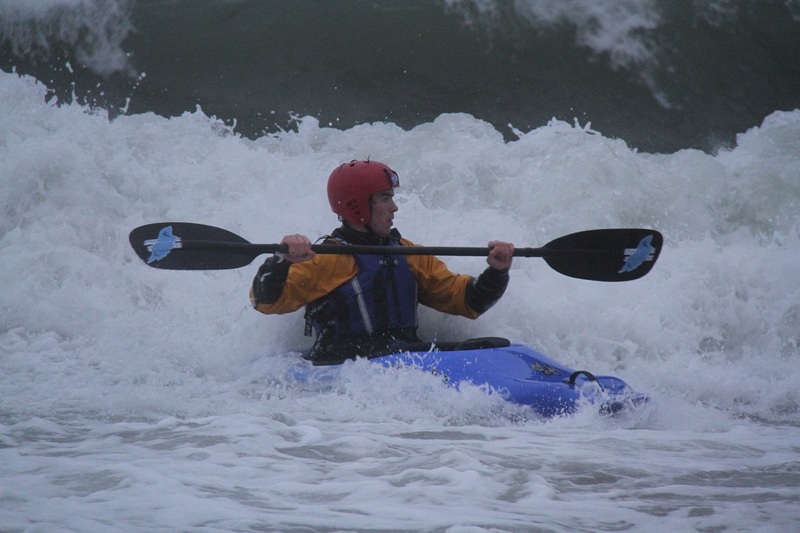 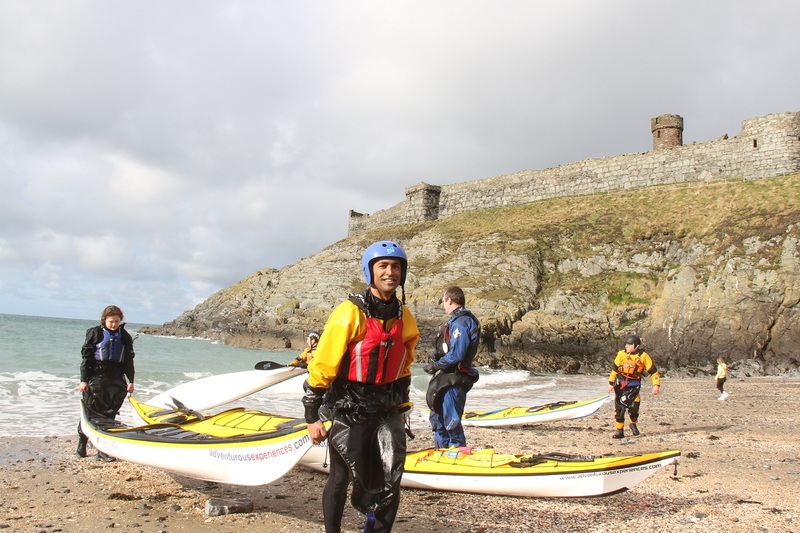 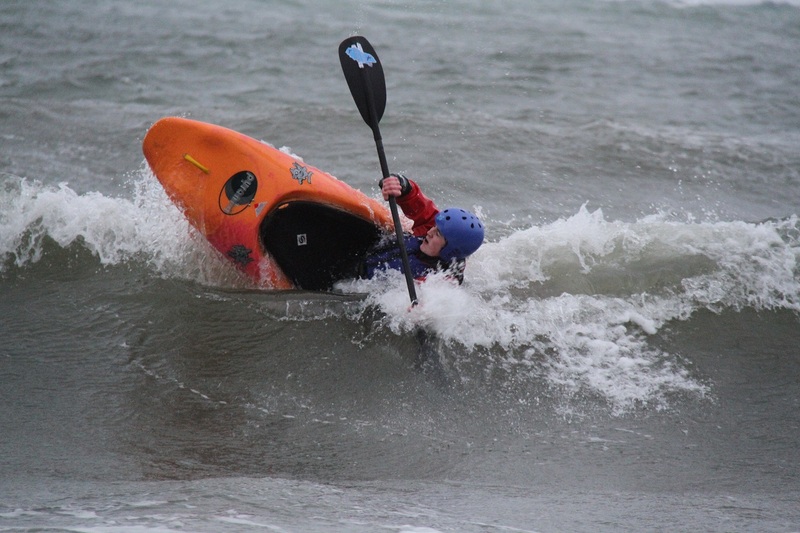 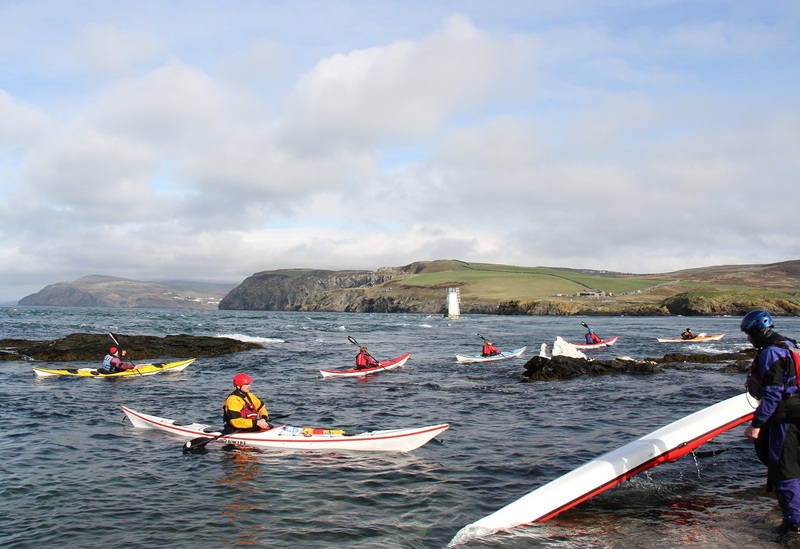 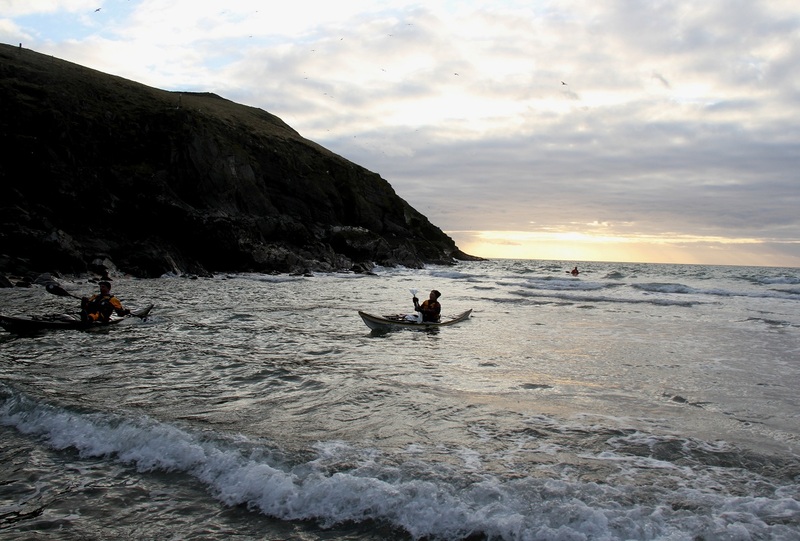 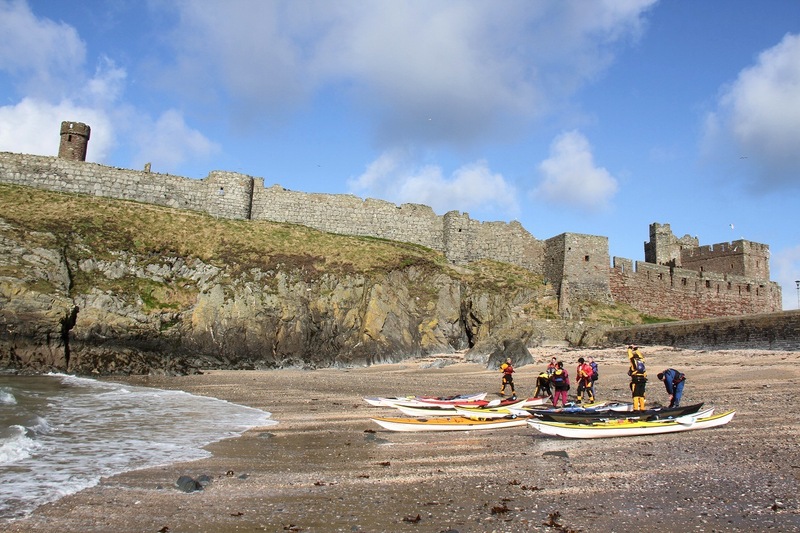 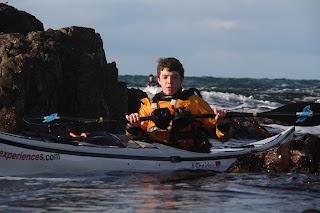 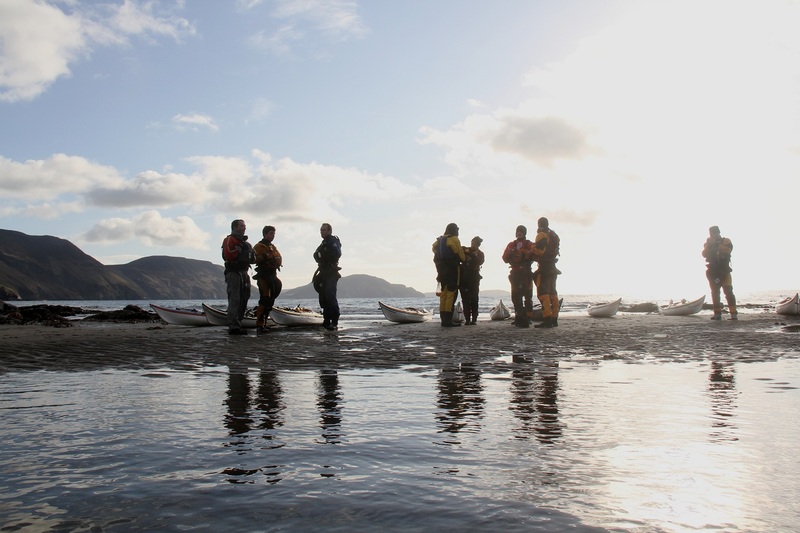 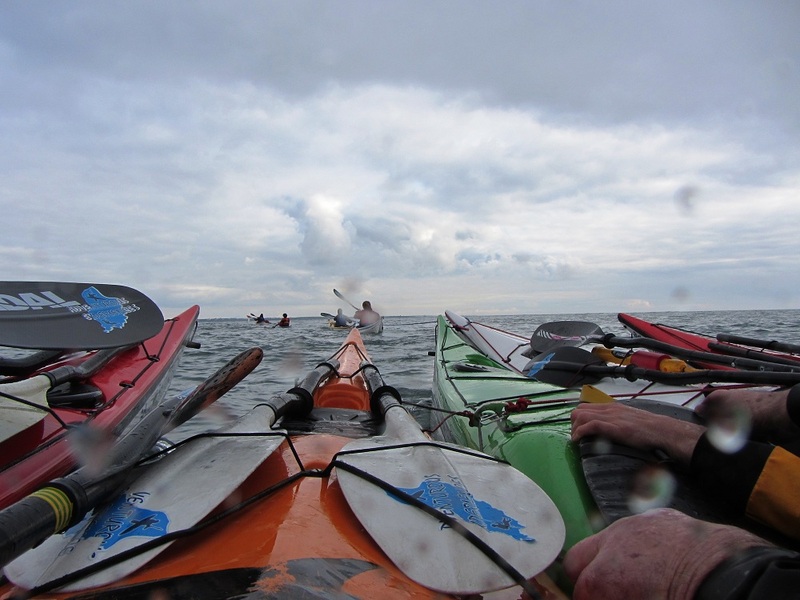 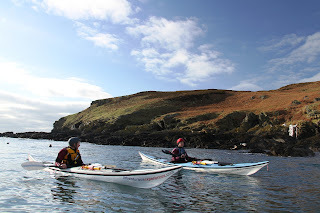 Sunday's sea kayak training sessions ran from Fenella Beach in Peel, journeying along the West coast of the Isle of Man, (in bouncy conditions). 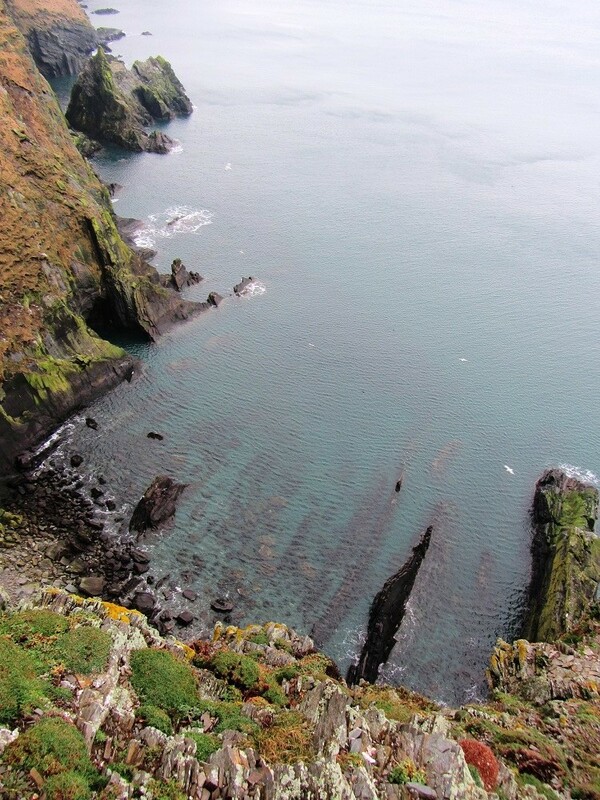 The 'tail of rocks' was picturesque as ever. 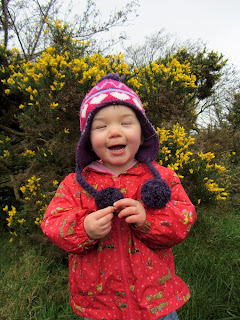 Well done Rach - a surprise treat is on the way to you! 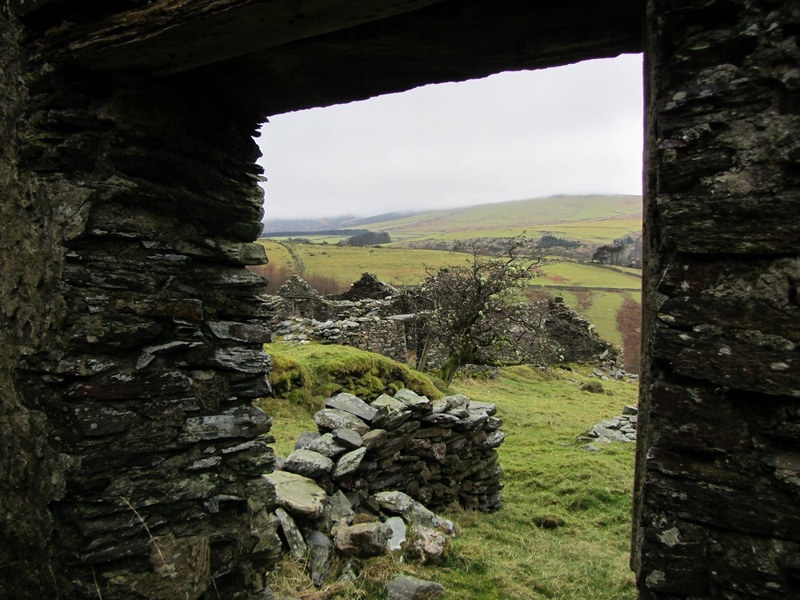 "...were part of a life at the opposite pole from the industrialism, ambitions and alleged progress of a modern age. 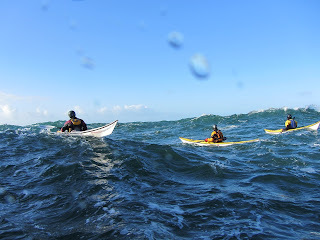 Which of them was the real world? 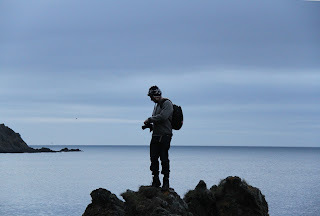 We could not be sure, but we were content to live life to the full." ... and so much has happened, all the stories can't be told. 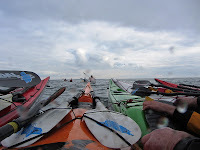 Looking at the forecast, likely more of the same for TR 41.!